I’ve always been fascinated by the mental aspect in sports, music, and personal development. I’m a firm believer that we can train our minds, just as we train the muscles in our bodies to grow stronger and more adept. When I was in competitive athletics during high school and college, I felt mentally weaker than my peers. That’s probably the reason why I’ve always studied approaches that would strengthen this muscle. Unfortunately, there are no quick fixes or easy hacks for mental strength. There’s no way of getting around the process. But you can learn how to make the process work better for you. 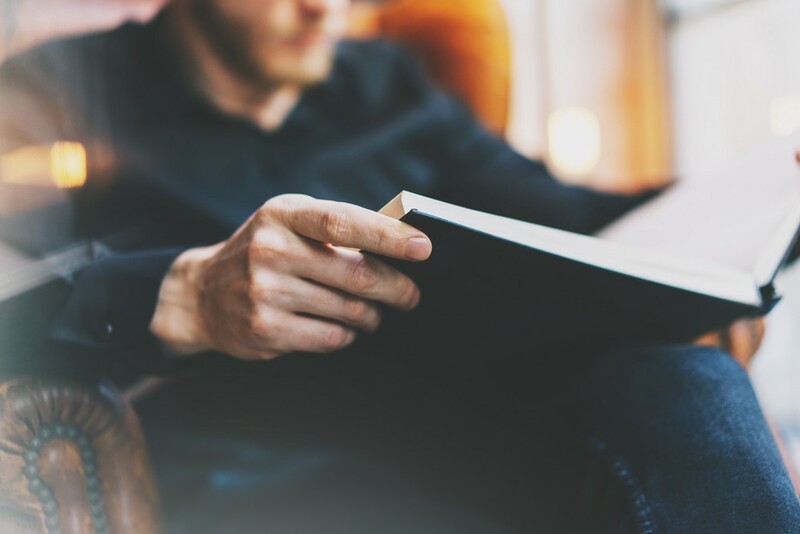 Over the years, I’ve picked up a number of great books about the mental game, the mind-body connection, and the secrets of learning new skills. I’ve grouped the first three books together because they all reflect on the same aspects of the mental game — the connection between your conscious mind, your subconscious, and your performance. Each of these books provides great instruction in the individual fields of music, tennis, and baseball. But they’re also incredibly helpful for anyone who wants to master a skill. When you get up on the mound, you don’t actually want to focus on all the little details you have to do to throw a strike. You want to let your subconscious take over, so you’re in a near-meditative state and your movements are on autopilot. The interesting part is that while you should be on autopilot during the game — or on stage in the concert hall — you don’t want to be on autopilot while practicing. You should avoid it like the plague. To practice well, you have to be fully conscious and engaged with what you’re doing. This lets you focus fiercely on the techniques involved. But when you perform under pressure, fierce concentration is not an option. Batters don’t have time to think, “I need to hit the ball.” They remove their conscious mind from the picture and let their muscle memory take over. That’s why each book gives techniques for practicing consciously, so you perform unconsciously. It kicks in when your body becomes stressed. Your brain starts telling you that you’re fatigued, and you need to slow down or stop what you’re doing to survive. Hutchinson suggests that our brains include a margin of safety in that survival response. It starts sending signals that you’re fatigued when you still have 20–40% more to give. Your brain doesn’t want you to go all the way to the edge, because that could lower your chances for survival. But the edge is where athletes find success. That’s why Endure is an interesting read for runners, or anyone who has to push themselves physically on a regular basis. Written by two-time Olympian Matthew Syed, Bounce looks deep into the psychology of resilience. How do we stay focused and think of the long game when we’re trying to achieve our goals? How do we handle ups and downs, and stay resilient as we slowly move forward? This isn’t a purely research-based book. Syed was an Olympic ping pong athlete who choked horribly in his first Olympics. The story revolves around how he came back from that experience and went on to win gold in the Commonwealth Games. Thanks to Malcolm Gladwell, most people know about the oft-misunderstood “rule” that it takes 10,000 hours of practice to achieve mastery. But that idea actually originated from research performed by Anders Ericsson. He discusses this research in Peak, which is essentially the Bible of building expertise. One of the most interesting points Ericsson makes is about mental representations. Specifically, that there are vast differences between the mental representations of novices and experts. For example, I’m not an expert chess player. And that means the way I see a chess board is very different from the way a world class chess player sees it. They recognize patterns and develop much more sophisticated mental representations. Chess boards, piano keys, and guitar frets are all seen differently by experts. And Ericsson dives into how to develop these sophisticated representations for yourself. If you’re interested in the mental game for personal or professional reasons, each of these books is useful in it’s own way. The overarching theme that connects them all is this: You can develop your mental abilities in order to affect your physical actions. Ultimately, developing mental skills is about developing behavior. Your mental effort is meant to change your behaviors, which in turn, helps you reach your goals and build your mental strength.